Address: 750-762 S. Broad St.
Dr. Tindley was born to slave parents in Berlin, MD in 1851. He taught himself to read and write as a teenager, and while working as a janitor at the Bainbridge Street Methodist Episcopal Church took correspondence courses from Boston University to become a minister. Tindley served several congregations in the region before returning to Philadelphia in 1902 to become pastor of the same church where he swept floors. Under Dr. Tindley’s charismatic leadership, the small, multicultural congregation swelled to an estimated 12,500 persons at the time of his death (in the 1920’s Tindley was reportedly the largest Methodist congregation in the country, black or white). 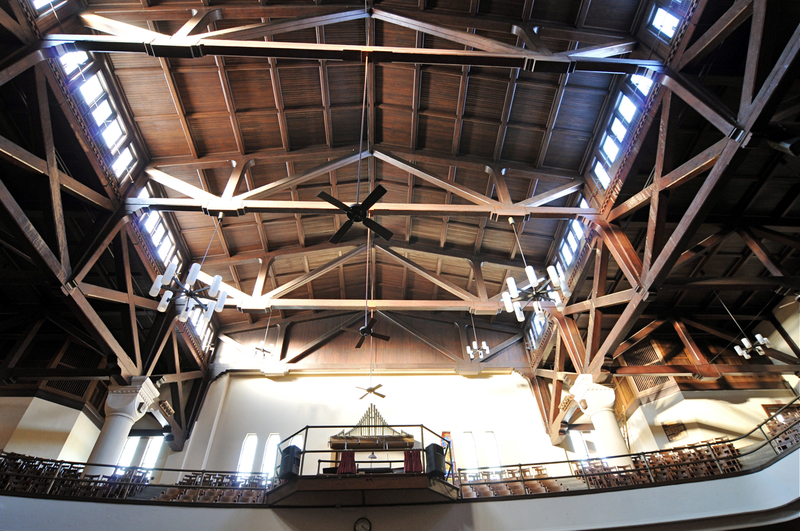 To accommodate its growing congregation, Tindley commissioned a new building from the engineering firm Ballinger & Co. The Beaux Arts Romanesque/ Art Deco church was built between 1923 and 1928, and has changed little in the years since. 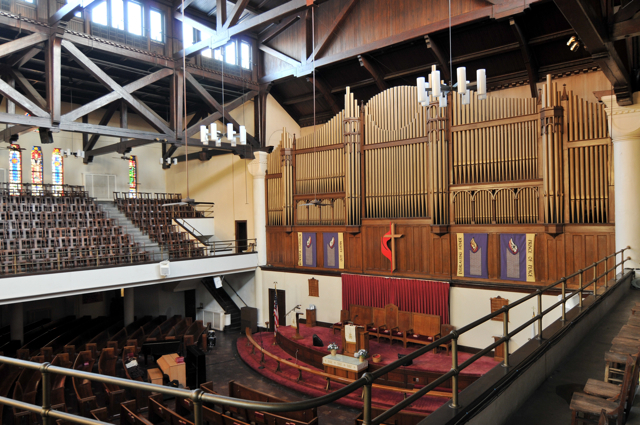 It can seat 3,200 persons and has one of only two Moller four manual organs in Philadelphia with six divisions and more than 6,000 pipes. When the current building was dedicated in 1927, the congregation renamed itself in honor of Dr. Tindley. Dr. Tindley was an influential leader in Philadelphia’s black community, successfully lobbying the John Wanamaker department store to hire black workers. His church was also an important provider of social services. Tindley’s parishioners provided temporary housing for southerners who migrated north for industrial jobs during WWI, and the church ran a soup kitchen beginning in the 1930s that is still in operation today. An important influence on gospel great Thomas A. Dorsey, Dr. Tindley’s music has been performed by artists as diverse as Blind Willie Johnson, Sister Rosetta Tharpe and Sweet Honey and the Rock. Tindley Temple is listed in the Philadelphia Register of Historic Places and was recently approved for inclusion in the National Register of Historic Places. Tindley Temple United Methodist congregation, South of South Neighborhood Association (SOSNA), Avenue of the Arts, Inc. (AAI) the Kimmel Center, Performng Arts High School (CAPA), Clef Club, 777 S. Broad Street apartments. 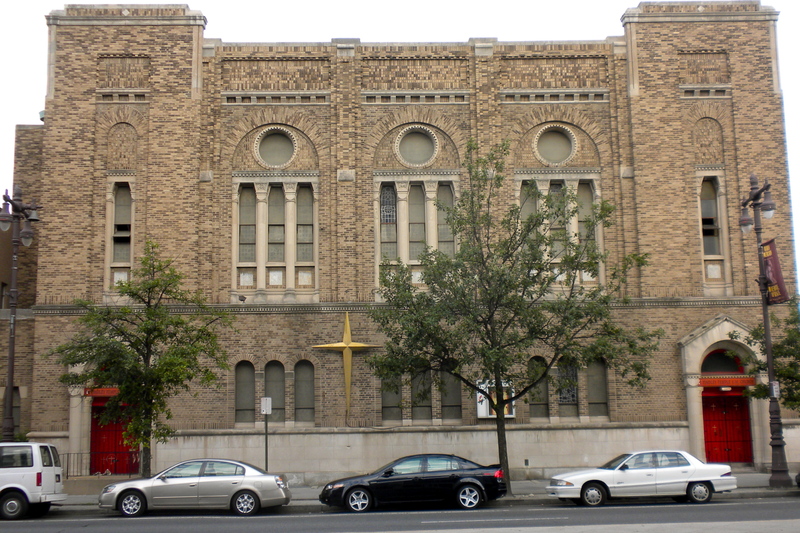 Tindley Temple possesses an exceptionally large and well-preserved sanctuary that can seat up to 3,200 people. 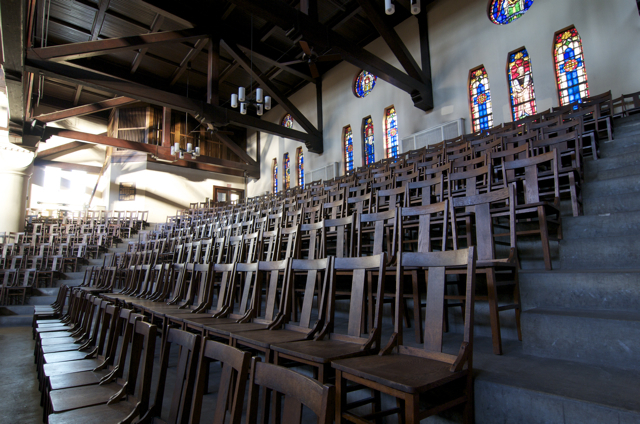 The sanctuary is appropriate for performances of all kinds and sizes, with musical performances particularly well suited for the space, given its superb acoustics, seating capacity and rich musical history. The Moller organ cannot be played except by our own Music Director or his designee; the church does have another smaller organ available and a piano. The balcony area is not used during church services, making it well suited for installations, which could remain in place for the duration of the festival. 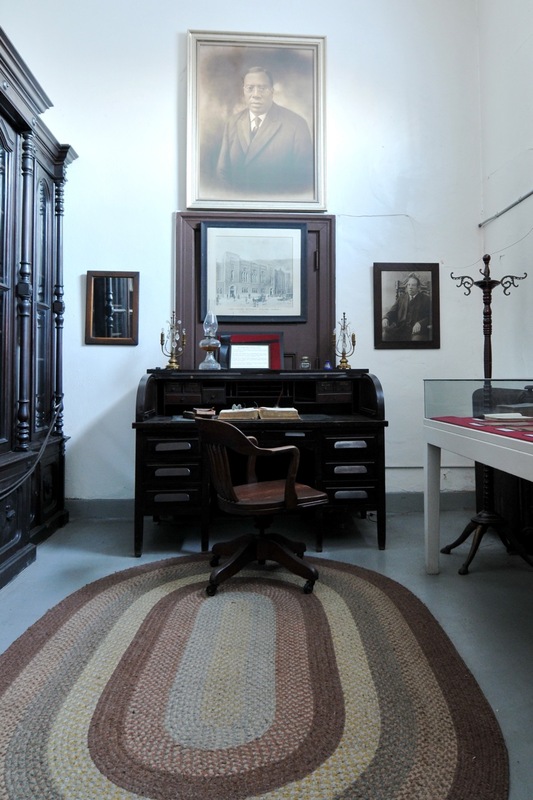 A room adjacent to the sanctuary contains a reproduction of Reverend Tindley’s office and could be a site for visual installations in close consultation with the Tindley leadership and congregation. No modifications to the building itself are necessary. It has a Certificate of Occupancy (CO), as well as electrical service and running water. Possible uses are limited by church services, which are held on Sundays from 10:30 a.m. until 2 p.m.. Occasionally, there are afternoon programs that take place in the sanctuary.